this summer! In other news, today I start work at Free People!! I couldn't be happier to be a part of this amazing brand that I am so very happy about. Wish me luck! Hope you all have a lovely start to your week and happy monday! The freedom and beauty! Brava! The tee looks so perfectly paired with the varying pattern of you skirt! Lovely look. The whole outfit is just perfect! Love rocker tees too ! Nice outfit ! I love this tee! So perfect for summer. Congrats on the job! URBN is such a great company...so many amazing opportunities! Love this look. I recently started collecting t-shirts from my favorite bands, too! The Black Keys have some great ones from their recent tours and so do DCfC. I am definitely checking out that website you recommended! Congrats on your new job! Free People is amazing. What will you be doing there? You looks chic !! !I really like the combination of style! 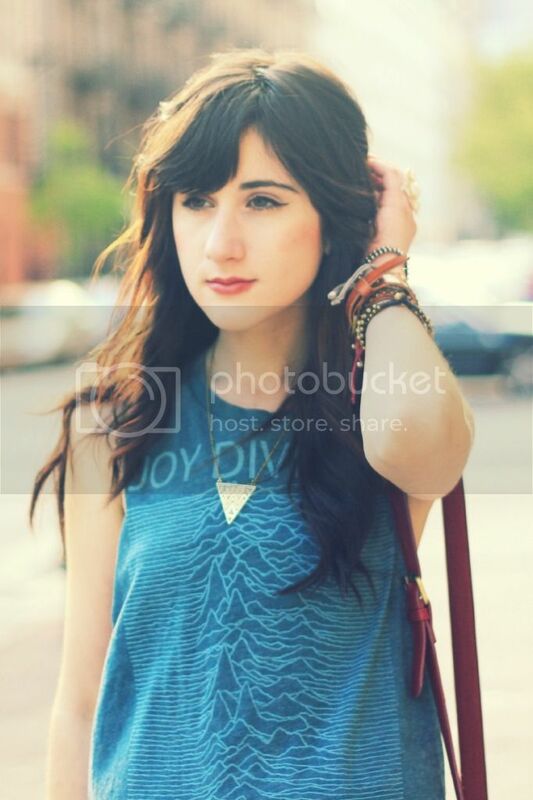 I have that Joy Division tee in black and I just adore it! i really like your floral skirt!! Love the shoes, top and necklace. Good luck at Free People! congrats on the job! what will you be doing? i love the look of this rocker tee and the floral skirt. definitely one to try this summer. Aww Bonnie you look lovely. Good luck with the new job- it sounds perfect for you! good luck with the job, you look great, and i know you will rock it out! this look is great! I love your top! i have a thing about triangle jewellery - i love it...this one is nice a big! I love a good vintage looking rocker tee paired with a cute feminine skirt. Really adds up to the mix between edgy and feminine and girly, which I love. Gorgeous boots! Love this outfit. It is definitely one of my favorites of yours. I know someone who just started at free people too! Congrats! This outfit is so grungy - in the best possible way! Love the juxtaposition of the rocker T and the pretty, floral skirt. that first shot of you is gorgeous! they all are, but that one especially. 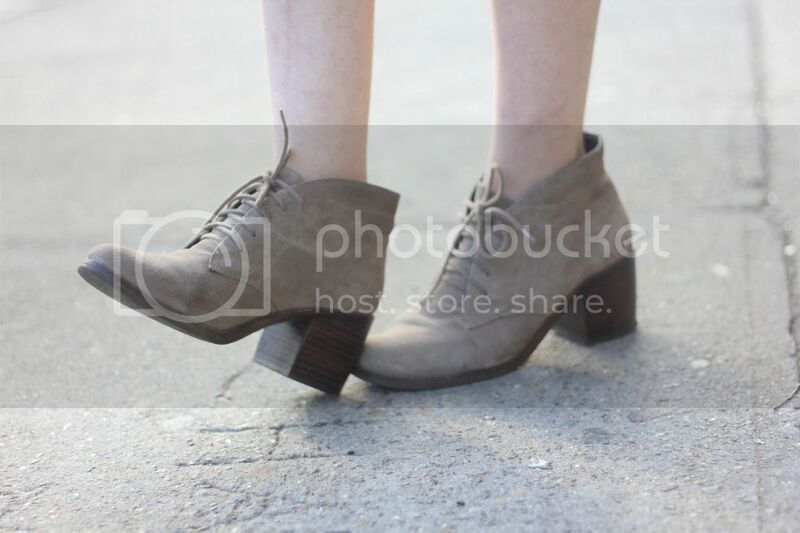 love the shoes. Oh my how gorgeous you are! Sometimes, I wish I collected those too so I have something to wear for concerts! Btw, good luck on your first day! ahh I love everything! especially your tee and boots! I absolutely love your tee and floral skirt pair! Such a great pair! wow!! chic and very unique as always!! ps: Congrats in your new work! Love this outfit! It looks beyond comfy. Wow, congratulations on the new job! 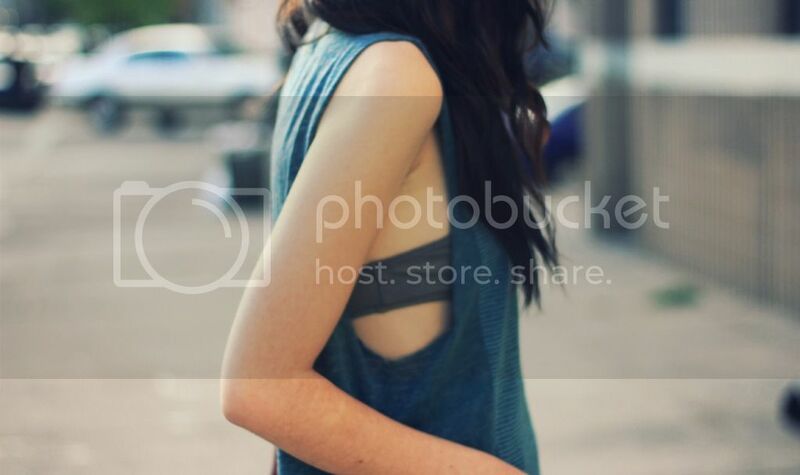 i <3 free people. And your Joy DIvision tee is awesome. Thanks a lot.! I'm glad you like it.! I'm really surprised why I haven't seen this post yet. I'm gonna follow you from now not to miss any more. I love this outfit, I was inspired to create a lot like myself. I might be obsessed with your top. It's so edgy and cool. LOVE your blog! 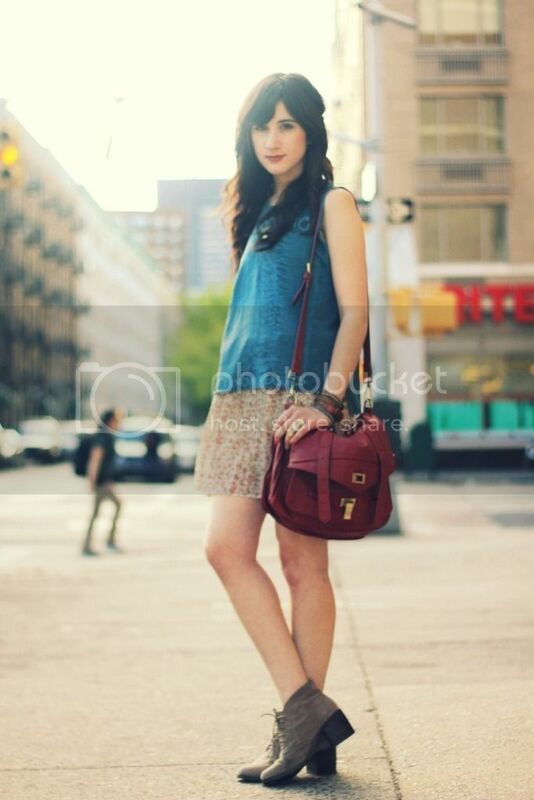 Your pictures and style are amazing! We just found you and are your newest stalkers! If you have time stop by and check us out, we are new to this blogging world and love the feedback from veterans! Thanks for your lovely comment. We absolutely love your style! Now following you! Follow back? I love the tee! I've been obsessed with band tees as well. You look stunning. Waouh ! I love your outfit, and the light in your pictures is beautiful, it's seems like a poetry. first: you are damn beautiful and second: your outfit is too! i love the whole combination! Chaser is the best brand EVER! I'm starting to hoard their tee's and recently started a collection of sweatshirts! I don't have any cut off but I might have to take the plunge! I adore the tshirt, pretty.